When remodeling your home or building the home of your dreams, if the people you work with to take care of the things behind the walls and under the house - specifically the plumbing - your dream could quickly turn into a nightmare. Working with a bonded and licensed plumber is only the beginning. You need to find a team that brings a depth of experience and an eye for design to your project. 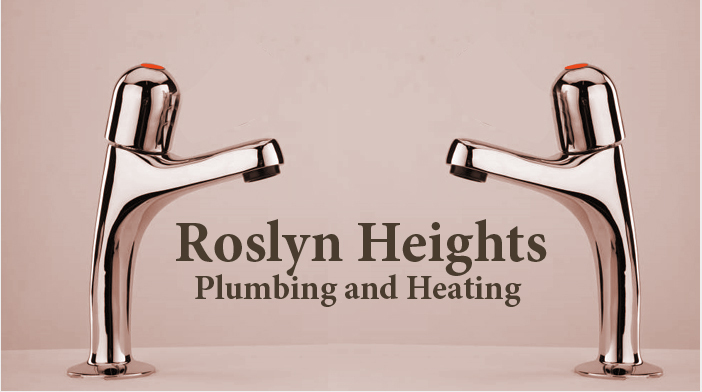 Whether your building project is large or small, the only call is Roslyn Heights Plumbing and Heating! Roslyn Heights Plumbing and Heating is a team of seasoned professional plumbers that can bring to bear more than years of collective plumbing experience to your project. The licensed plumbing contractors at Roslyn Heights Plumbing and Heating understand that doing the job in a timely manner is critical because other contractors are at work at the same time - we know how to work as part of a team.